Camilla Harper Wheelock departed this life Monday, January 29, 2019. She was born January 9,1936, the last of seven children to Arthur Harper and Tola Brinkley Harper in Norfolk, Virginia. She grew up in St. John’s AME Church. Camilla, who was fondly called “Dimples” by her parents and siblings, and “Aunt Boo Boo” by her nieces and nephews, attended the public schools of Norfolk and graduated from Booker T. Washington high School in the class of 1953. Continuing her education beyond high school, she went on to graduate from Virginia State College (now University). 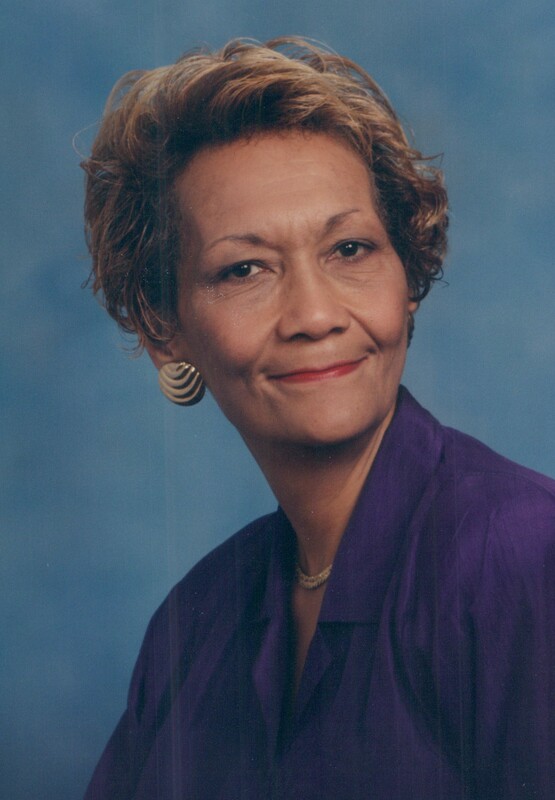 Following graduation from college, she taught briefly in Newport News, and then she became a teacher and a helping teacher for Norfolk Public Schools, where she positively influenced and enhanced the lives of countless Norfolk students for decades, retiring in 1994. Camilla was married to the absolute love of her life and high school sweetheart, Leon Wheelock, whom she spoke lovingly of to the very end, although she was ravaged by Alzheimer’s disease. Camilla was a lovely, brilliant, articulate, and grand lady who was greatly admired and respected by all who knew her. She was an exemplary teacher, a true scholar, a stickler for proper usage of the English language, and a lover of classical music. She is already missed deeply, however, her radiant personhood, charm, and warmth will burn brightly in the hearts of many. In addition to her parents, Camilla is predeceased by her brothers; Arthur J. Harper, Nathaniel W. Harper, and sisters; Odelia Harrison, Mellasenah Young, Pearl Harper, and Told Epperson. Left to remember and cherish her life are nieces; Mellasenah Morris (Stephen Wright/Maryland), Marquerite Scott (North Carolina), Faye Harrison-Conwill (William/Illinois), Deborah Rynes (Stanley/Michigan) Hattie Schenk (Jeffrey/California), Linda Butler (Florida), Carol Harper (South Carolina), Cindy Harper (California), and nephew Arthur Harper III (Arizona); special friends, Joyce Myers and Felicia Fontenot. Much gratitude to all who made this Service special. Thank you for being an Angel, dear Joyce. How blessed we all are to have had her in our lives.